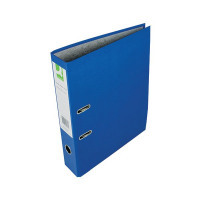 Manufactured using recycled board and paper, these colourful Q-Connect Lever Arch files have a 70mm capacity for foolscap documents. The file features a large labelling area on the spine for quick identification of contents, a thumb hole for easy retrieval from the shelf and locking slots and metal shoes for durability. 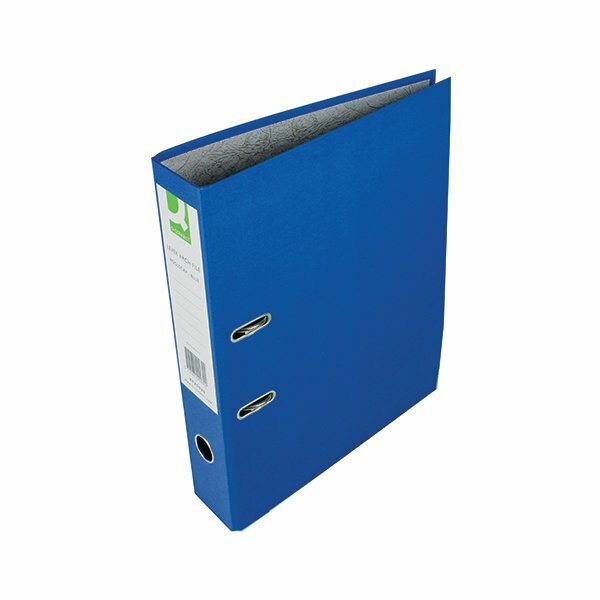 This pack contains 10 blue files.